is an unforgettable experience and interaction with horses, unique sport, developing all muscle groups in human body. If you want to feel beautiful and graceful animals such as horses and learn how to communicate with them, a team of professionals will help you achieve this. 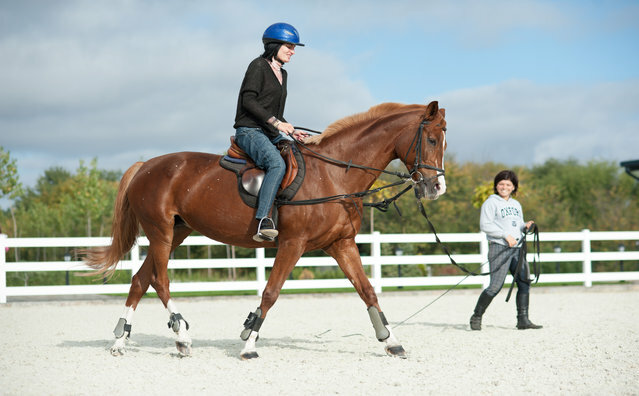 At Trakiec equestrian centre we value the high level of service and professional training that we offer to our guests. Most of our horses are of the Trakenen breed and our communication with them is based on the principles of natural relations between man and horse (Natural Horsemanship) and complete renunciation of violence against animals. 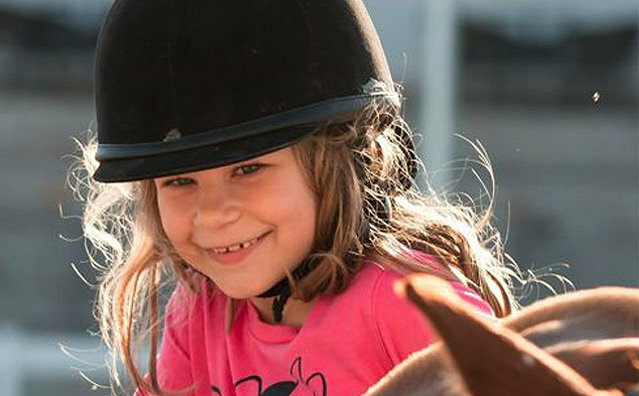 For those of you who are willing to experience horseback riding, the complex offers year-round training in riding for children, tourists, and amateurs. We have an indoor and outdoor arena and weather conditions are not important. Our services are supervised by qualified instructors. Monday 10:00 – 12:00 a.m. 01:00 – 05:00 p.m.
Tuesday 10:00 – 12:00 a.m. 2:30 – 08:00 p.m.
Wednesday 10:00 – 12:00 a.m. 2:30 – 08:00 p.m.
Thursday 10:00 – 12:00 a.m. 2:30 – 08:00 p.m.
Friday 10:00 – 12:00 a.m. 2:30 – 08:00 p.m.
Saturday and Sunday 10:00 – 12:00 a.m. 01:00 – 05:00 p.m.
* Riding school works with reservation made in advance by calling: +359 32/393032. The equestrian centre is built on 14.3 decares along Tikla river, it has another 130 decares of pastures, paddocks and meadows. The facilities in the centre comply with the best European standards, due to the innovative materials and technology of the leading German company Pro Equus. Apart from the outdoor arena with dimensions – 45х72 meters, the complex also has an indoor arena – 25х40 meters large. Training arena with dimensions – 50х30 meters. Great attention is paid to the flooring, consisting of textile fibers and silica granules. The high class flooring is elastic which gives greater stability to horse movement. It is not abrasive to hooves and protects horse joints and tendons. The special drainage and outflow system prevents puddle formation, does not decay and does not provide environment for development of microorganisms that may infect horses or get them sick.